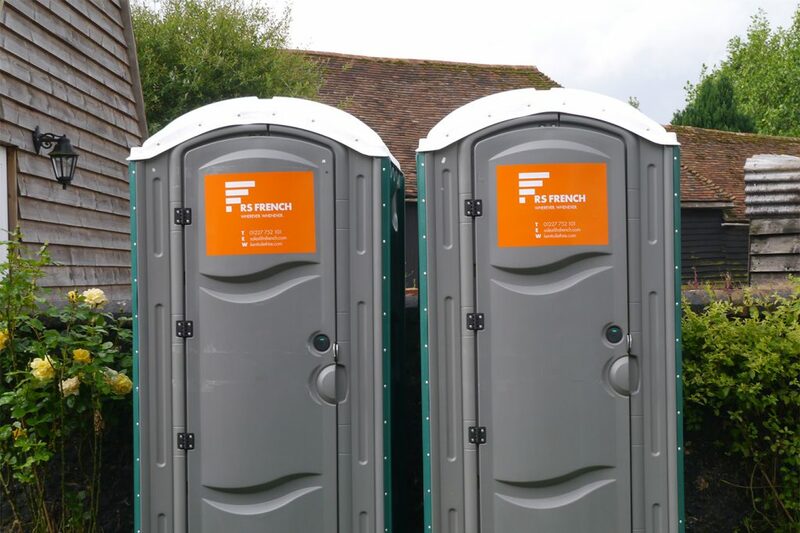 The variety of toilets we have on offer is one of the largest in Kent, ranging from stand-alone chemical and mains drainage toilets, to large 3+1 toilet blocks. All our individual toilet units and toilet blocks are personally delivered by ourselves, with a support team on hand should you encounter any difficulties during your hire period. So whether you are looking for an individual chemical toilet with hot or cold water that meets HSE regulations for a construction site or a mains drainage toilet with low maintenance, we have got it covered. We deliver, service and maintain all our toilets to the highest standards in the industry with a friendly persona. As a member of the Portable Sanitation Europe Ltd we offer the Best Practice in the industry and regularly update our products according to sanitation requirements and quality assurance.